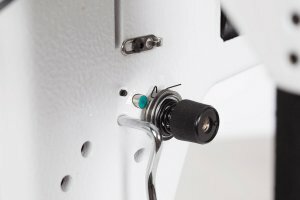 Take your quilting to the next level with a full 24 inches of throat space. 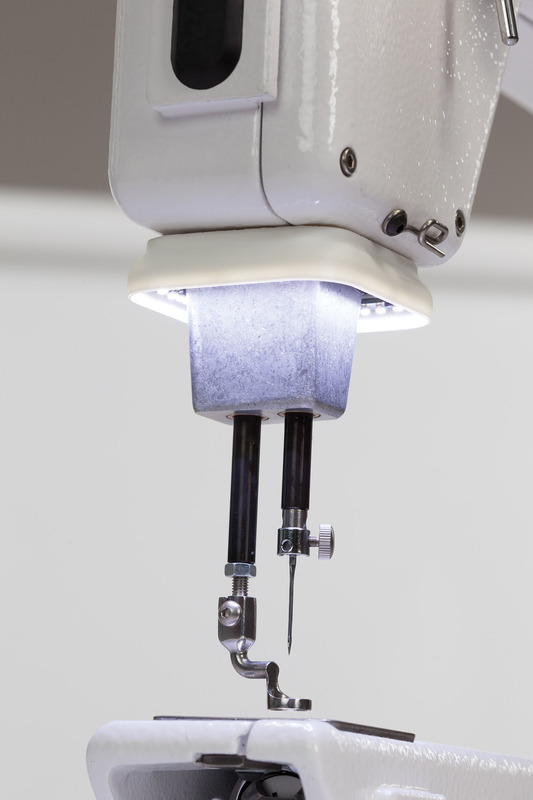 This top of the line Handi Quilter machine is designed for function and quality. 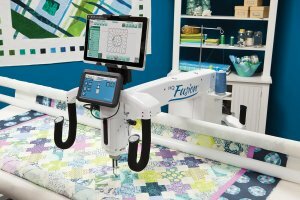 Get all of the extra features with this machine including seamless integration with the HQ Pro-Stitcher software. It's time to tackle your biggest ideas! 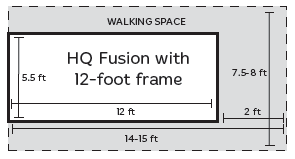 The HQ Fusion combines HQ integrated technology and HQ engineering with all of the functionality quilters demand. 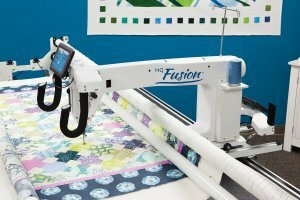 Handcrafted in the U.S.A., the HQ Fusion precision stitch-regulated system provides you with the highest quality product of any longarm quilting machine, backed by the HQ warranty and network of local representatives. 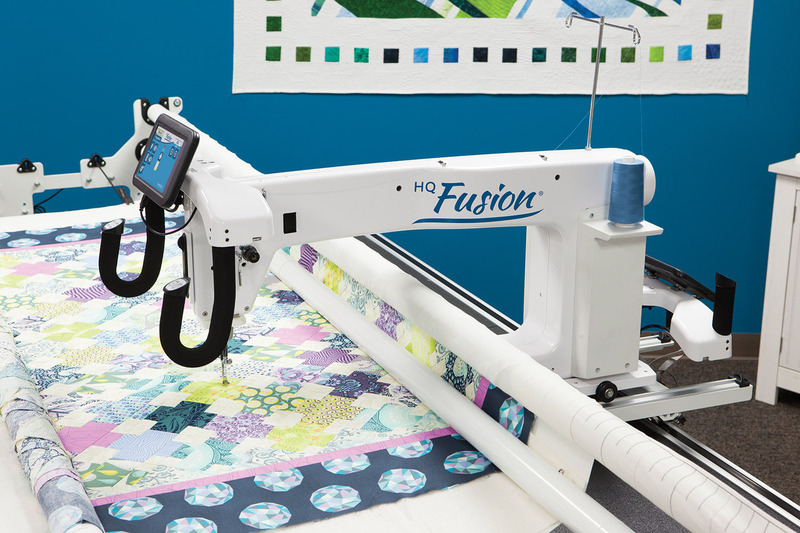 The HQ Fusion is a high-functioning longarm system that enables you to achieve your quilting vision in your home or professional studio.